Susan B. Anthony Spent Her Childhood Down the Road From Our Schoolhouse! Last year in honor of Women’s History Month I wrote a blog about Susan B. Anthony. Her childhood home is just few miles from Gramp’s Old School. I even took a visit out to the site. 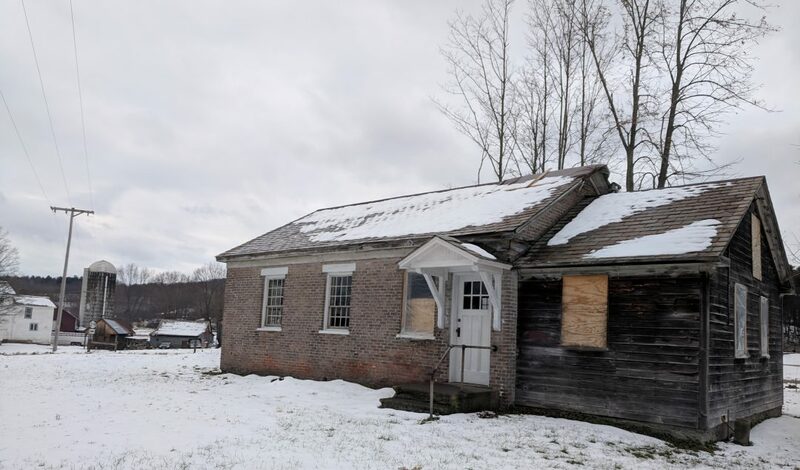 You can check out that blog here.… Continue reading Women’s History Month, Susan B. Anthony’s Schoolhouse, and Maple Weekend!!! What more can you ask for?